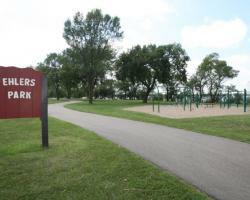 Park property was obtained in 1916, from G.W. 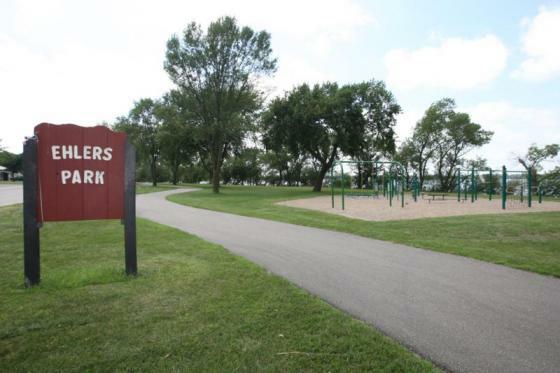 Patterson and his wife Mary E. Patterson, along with the Ludlow Park property, and other adjacent lake shore frontage property, for a total of $1050.00. 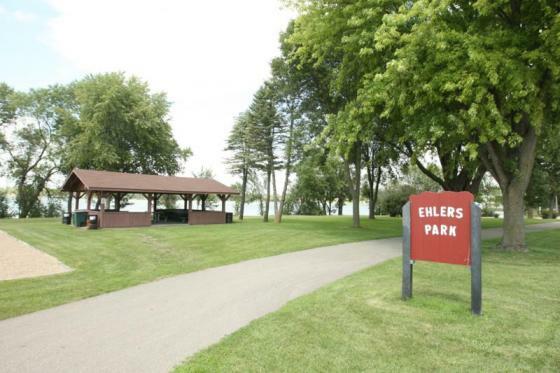 The Ehlers Park was originally named Sunrise park, and then remanded for long time Park Superintendent, A.J. Ewers. Floating boat dock in 2001, replaced in 2008. 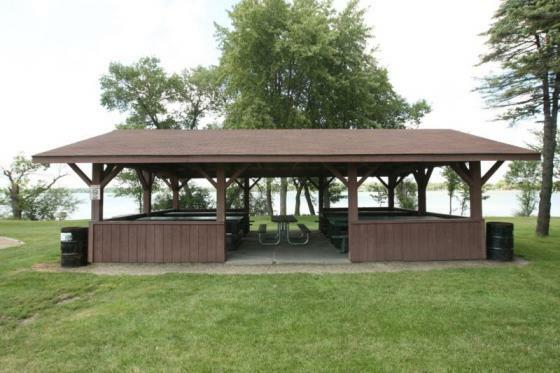 Moved existing floating (2001) dock to Centennial beach. New playground equipment in 2001.